Balance and organization is everything when juggling a full time job and a personal side business along with family, health, among other things. November is now here, and I am super excited to announce that Pure Nature Skin has opened a Kiosk and my products can be found at Lougheed Town Centre Mall. The Kiosk is located on the 1st floor of the mall by the Food Court (updated location!). 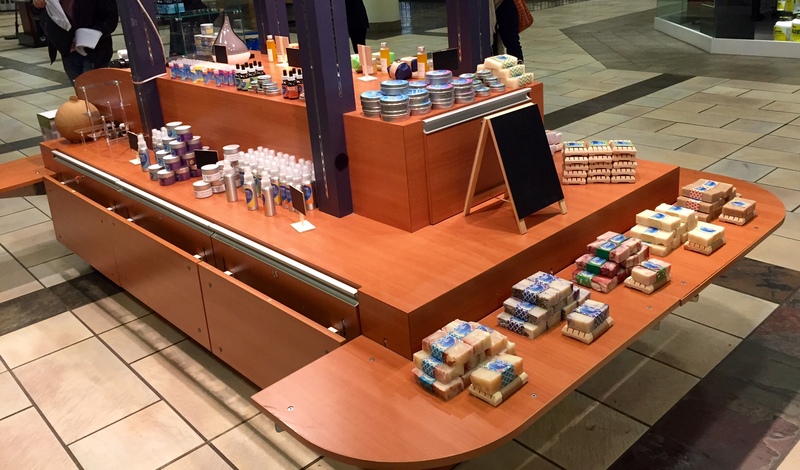 Many of A Little Soapy Business products along with Nurture with Nature products can be found at this Kiosk during the months of November and December 2015. So please come visit us! Support these 3 small, local, Vancouver based businesses coming together to bring you natural products and gifts, created for you and your families! I will personally be at the Kiosk every Sunday if you are local and want to come say hi! Setting up last night, our kiosk with my products. A few spaces for gift baskets and things to come. 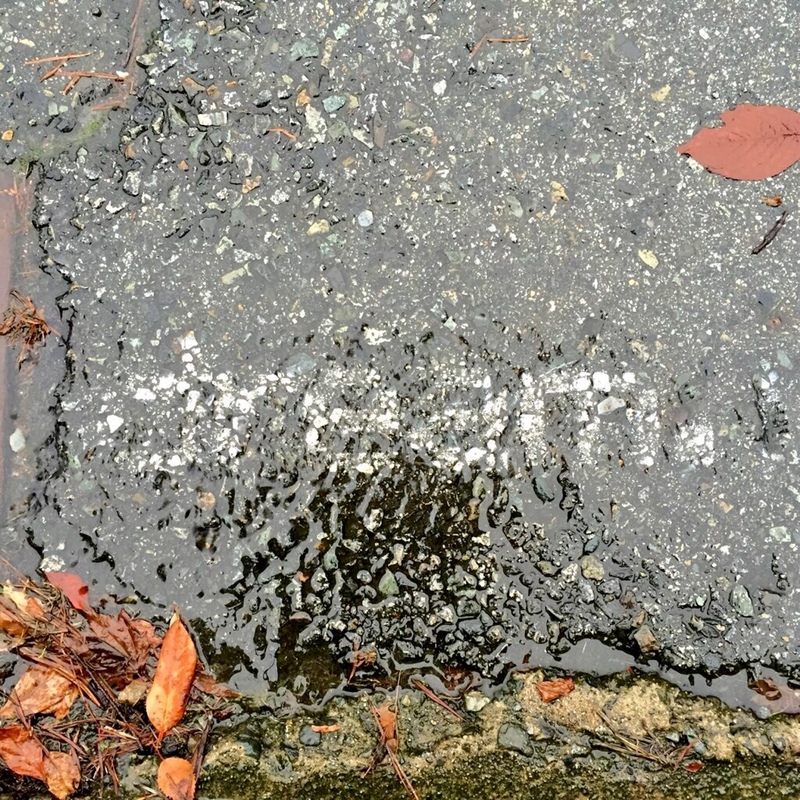 This entry was posted in An Entrepreneur's Journey, Events and tagged appreciation, British Columbia, canadian, community, small business by A Little Soapy Business. Bookmark the permalink.